Big names like American Express, Lexus and Deloitte have all set up multi-faceted brand activations running through Sunday, June 17. Golf may be the name of the game at the 2018 U.S. Open, but brands are getting a piece of the action off the green. The U.S. Open boasts several official brand partners for this year’s event, which is happening this week in at Shinnecock Hills Golf Club on New York’s Long Island. 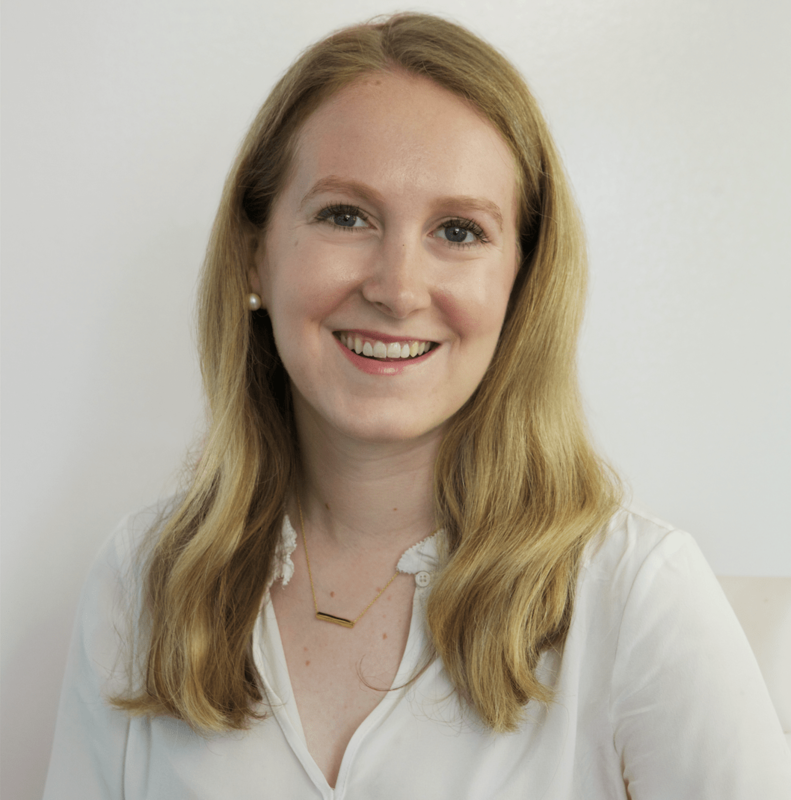 Big names like American Express, Lexus and Deloitte have all set up multi-faceted brand activations running through Sunday, June 17. 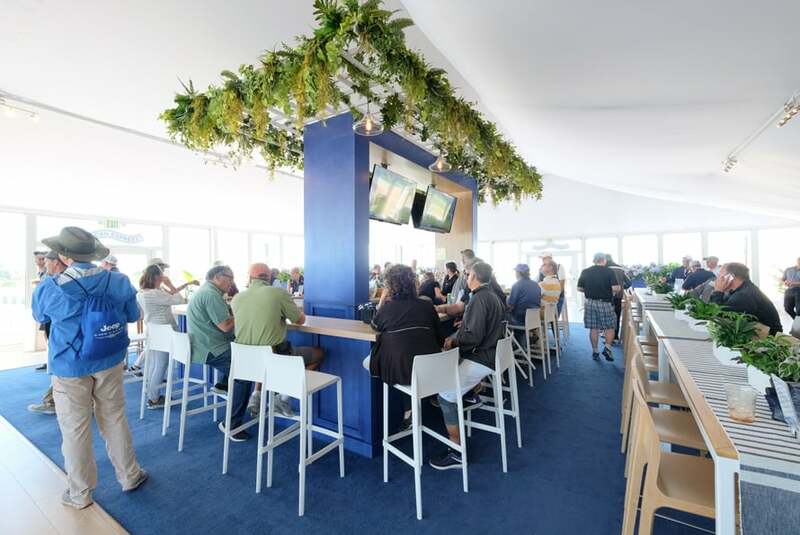 From relaxation-focused clubhouses to interactive virtual reality, the U.S. Open is a playground for brands looking to connect with affluent audiences—especially since this year’s event is situated in the midst of the Hamptons, a summer destination on Long Island that’s a brimming with affluent consumers. Deloitte has a number of activations in place at the U.S. Open, all of which are rooted in VR. It’s sponsoring the U.S. Open Virtual Reality Experience, which places event-goers at the center of the action as they take VR tours of the Shinnecock clubhouse and the Trophy Club Room. The experience also takes a look back at U.S. Open courses of years past, including an immersive rewatch of Corey Pavin’s famous four-wood shot at the 1995 Open, where he won his first major title. Allan Cook, managing director at Deloitte Digital, said that 2018 felt like the right time to bring VR into their activations, as shrinking prices of headsets have made the medium more accessible to people in their own homes. Deloitte is now using VR more often in its own internal business and with their clients, which made it a good fit. 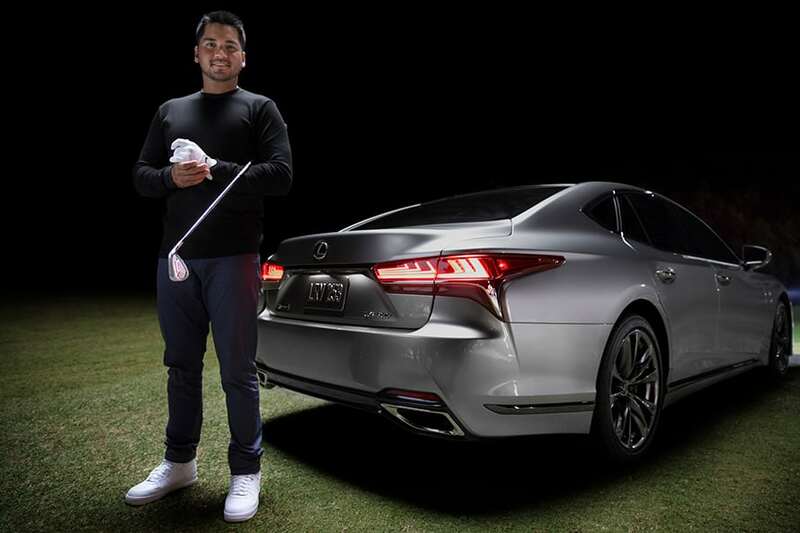 Lexus’s activation also focuses on digitally immersing fans into the U.S. Open by giving aspiring golfers a chance to use a simulator that analyzes their swing. Participants can also practice on a virtual version of the Shinnecock green. And to honor the fact that the U.S. Open falls on Father’s Day this year, Lexus is also hosting a photo space where visitors can take a photo with the Open trophy and send it to themselves. Beyond both brands sharing values of “exhilarating performance and thoughtfully crafted experiences,” Lexus general manager of marketing Greg Kitzens said that partnering with the U.S. Open made sense for Lexus because of the shared demographics of the typical Lexus customer and the average U.S. Open attendee. 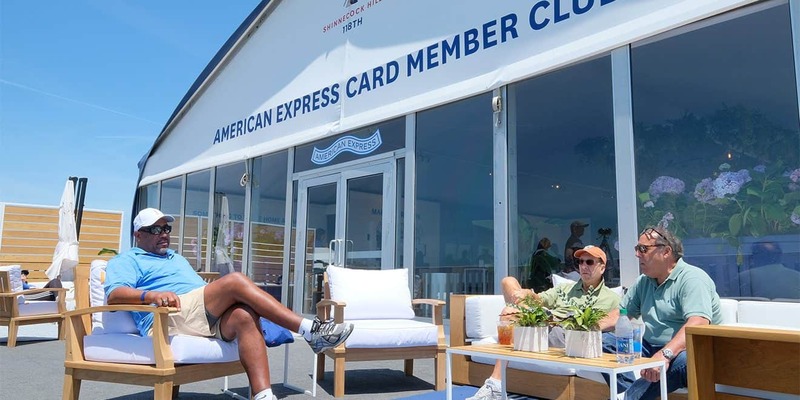 While some brands have incorporated more interactive elements for the Open, American Express’s activation goes a different route: relaxing and recharging. It’s hosting the American Express Card Member Club, an indoor and outdoor space erected at the 10th hole green. There, card holders and their guests can sample food and drinks from brands that are local to the Hamptons, like Tate’s Bake Shop cookies, Wölffer Vineyard wines, and a custom cocktail called End of Discussion crafted by the team at the nearby EMP Summer House. American Express is also handing out portable Mophie phone chargers, radios and binoculars so guests can keep up with the action no matter where they are on the course. 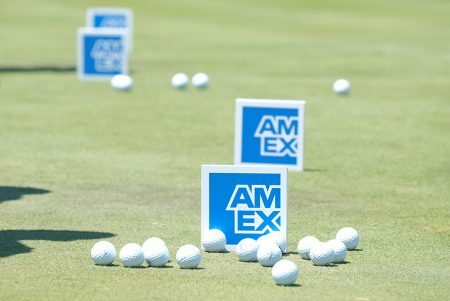 American Express has a longtime partnership with the U.S. Open, and every year they endeavor to do something different or put out something fresh. However, Walter Frye, vp of experiential marketing and premier events, said that the company’s priority will always be their card members—and a lot of times, they just want a place to take a break.